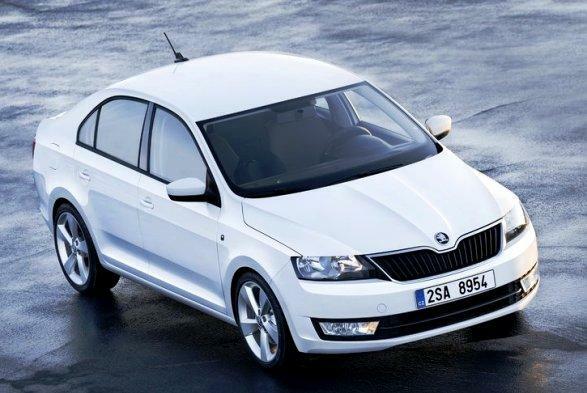 CarToq Analysis: Skoda India working on a compact sedan – Fabia/Rapid or CitiGo base? Snapshot: Faced with slowing down sales, Skoda India is finding the going increasingly uphill. The Volkswagen group owned Czech car maker is looking at building volumes in India. To do just this, Skoda India plans to re-focus on the compact car market of the country by launching a sub-4 meter, compact sedan. As of now, Skoda India hasn’t revealed the platform on which the new compact sedan would be based or for that matter the time frame of the sub-4 meter sedan’s launch. CarToq goes into the nitty gritties. At yesterday’s Superb Facelift launch in Delhi, Skoda India’s top management revealed plans for future products for the Indian car market. One such product was the compact sedan, which is under active consideration. While Skoda hasn’t revealed the platform on which the sub-4 meter car will be based, a platform based on the Skoda CitiGo (Volkswagen A0 platform that underpins the Up!) could be used for the new Skoda compact sedan. This speculation derives its roots from earlier reports, which suggested that the Volkswagen sub-4 meter compact sedan – due for a 2015-16 launch – is likely to be based on the Up! platform (A0), using the floor pan of the Volkswagen Taigun compact SUV. As all Skoda cars have a Volkswagen connection in terms of the platform used, it is only fitting that the new compact sedan from Skoda will dig into the parts bin of its parent company. Volkswagen and Skoda share the A0 platform, which underpins the Up! and CitiGo budget hatchbacks. While Skoda India has ruled out the CitiGo for the Indian car market on account of high costs involved, Volkswagen has been spotted testing the Up! on Indian roads, in a bid to work with vendors here to localize the car’s parts. A high level of localization on the Up! 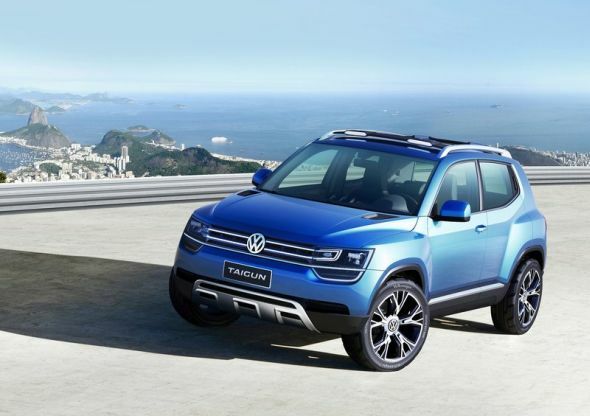 platform is expected to allow Volkswagen bring the Taigun compact SUV to India. As the Volkswagen compact sedan is likely to share its floor pan and various other aggregates with a lengthened form (to suit the Indian market) of the Taigun compact SUV – itself a sub-4 meter SUV – the Skoda sub-4 meter compact sedan could also take a similar route and use the Up!/Taigun’s lengthened floor pan. Expect turbo petrol and turbo diesel engine options on Skoda’s new compact sedan. Why is the Skoda compact sedan not likely to be a lengthened Fabia hatchback or a shortned Rapid sedan? The Skoda Fabia is 4 meters long while the Rapid measures close to 4.4 meters in length. Both cars are based on the Volkswagen group’s PQ24 platform, which also underpins the likes of the Volkswagen Polo B+ segment hatchback and the Vento C-Segment sedan. Chopping the Rapid to a sub-4 meter length doesn’t seem practical and so does the approach of adding a boot to the Fabia hatchback, which already measures 4 meters in length. Therefore, this approach seems highly unlikely. Also, the Volkswagen group – time and again – has indicated that it develops car platforms/variants/styles that will serve a range of markets rather than being country-specific. In that light, the sub-4 meter compact sedan segment itself – although a major sales spinner in India – is a bit of a stretch for the German automaking behemoth. Using the PQ24 platform, at a time when the platform is on its way out globally, doesn’t seem aligned to Volkswagen’s new global strategy. Volkswagen plans to replace most of its car platforms with the MQB platform and its derivatives. While the A0 (Up!) platform will continue to do duty in the Volkswagen group’s entry level car models, most other cars will go the MQB route. 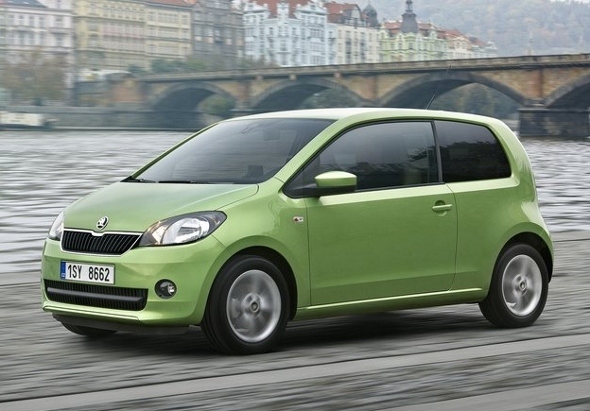 In fact, both the next-gen Volkswagen Polo and Skoda Fabia will take the MQB route. In that light, the Skoda sub-4 meter compact sedan is likely to use either the A0 platform or the MQB platform, with a heavy bias towards the former.